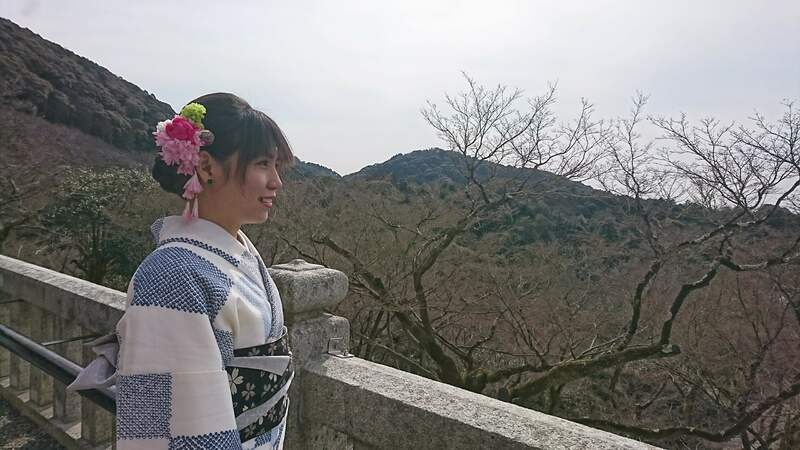 こんにちは！I’m Mie and I started this blog when I was 25 as a requirement for my Multimedia Journalism course. It’s where I published news, feature, and multimedia stories. After I graduated from my post-graduate diploma, I decided to keep the blog and make it a Realm of my Thoughts, where I’ll be telling a story, one at a time. Thank you for visiting and reading. I hope you find meaning in the stories I share here. Hi, I’m Armie Garde, a 25-year-old ultramarathon runner who works as a multimedia journalist in Cebu City, Philippines. 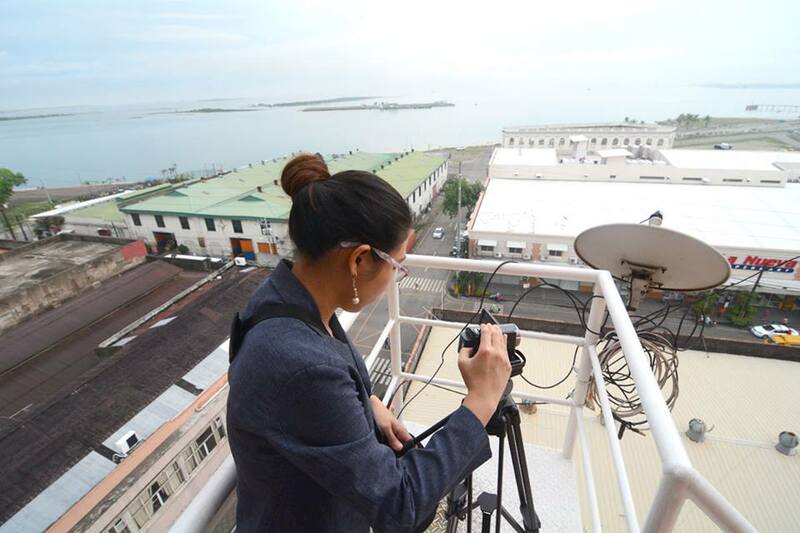 I’m an assistant content editor for the Sun.Star website at www.sunstar.com.ph. – a community news website. I finished my Bachelor of Arts in Mass Communication degree at the University of the Philippines Cebu College. I also finished my Diploma in Multimedia Journalism at the Ateneo de Manila University under the Konrad Adenauer Asian Center for Journalism full-scholarship program. I’m an MJ Bear Fellow, Batch 2013, too. I love to take photographs and kOkadi ko, kOdaker! was my first attempt at photography. I run and go by the name Warat Runner. I keep a running journal that you might want to read.